ATTENTION INVESTORS! 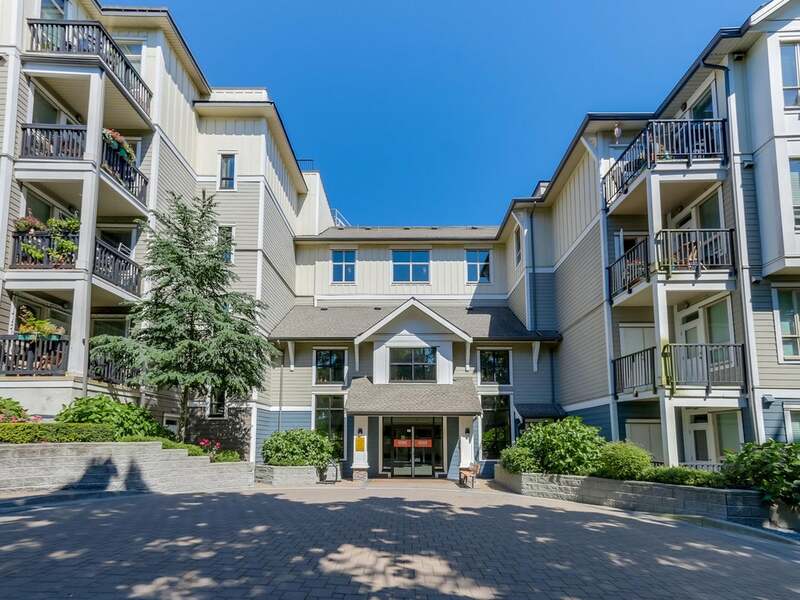 This one bedroom unit is close to everything: the Skytrain, shopping, restaurants and parks. Building is still under warranty and is kept in immaculate condition by the proactive strata. The suite is also being kept in immaculate condition by a very responsible tenant. Leased until February 2017. Comes with one parking and storage locker. Has a gym, amenity room, guest suite and lots of visitor parking. This is a turnkey investment. Quick completion available.